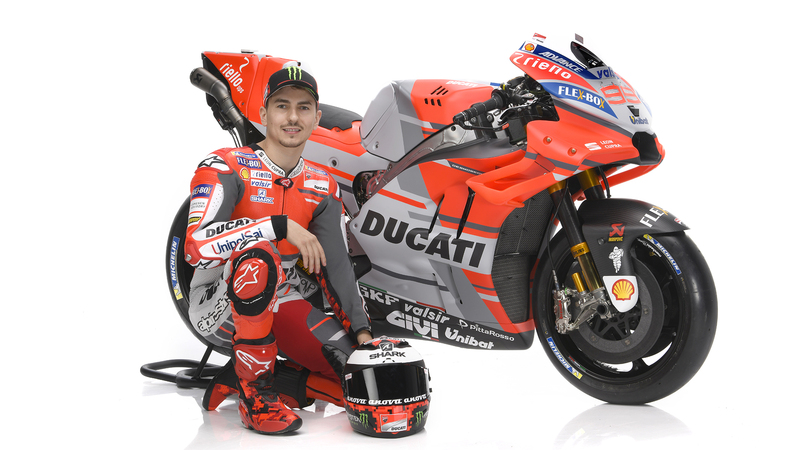 In 2018 Jorge Lorenzo will line up for his second season in MotoGP with the Ducati Team, once again alongside Andrea Dovizioso. After a first half of the 2017 season spent getting to grips with the Desmosedici GP, the Spanish ace was able to demonstrate all of his worth in the remaining races, scoring a seventh place finish thanks to three podiums conquered at Jerez, Aragon and Sepang. Born in Palma de Mallorca on May 4th 1987, everything he achieved in life was done at a precocious age. When he was just three years old, he stepped onto a motorbike built by his father for the first time. Shortly afterwards he began his career by winning his first races against older rivals and became Baleares champion at just 8 years of age. Jorge then decided to jump straight into the Spanish championship, the European championship and the Aprilia Cup. His good performances and constant improvement opened the doors of world championship racing to him. On May 4th 2002 – the same day as his 15th birthday – Jorge Lorenzo became the youngest-ever rider to debut in a world championship race at the legendary Jerez circuit. After three years in 125cc with Derbi, he moved into the 250cc class, first with Honda and then with Aprilia, with whom he won two world titles. 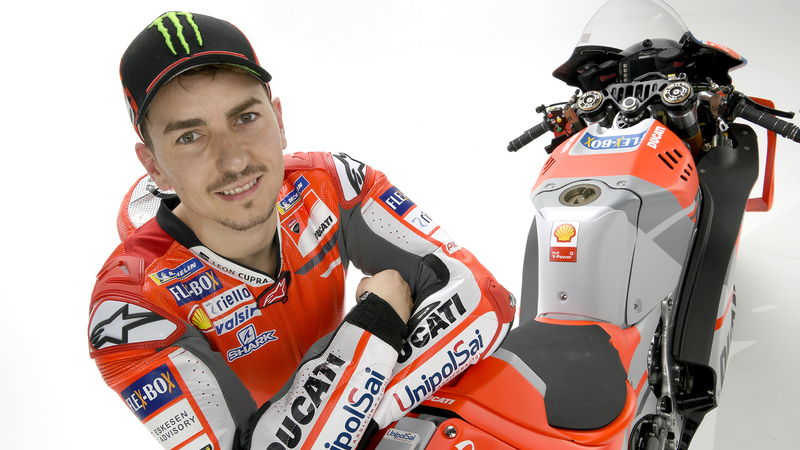 With this double world championship-winning form behind him, Jorge Lorenzo moved into the premier MotoGP class in 2008 with the factory Yamaha team. 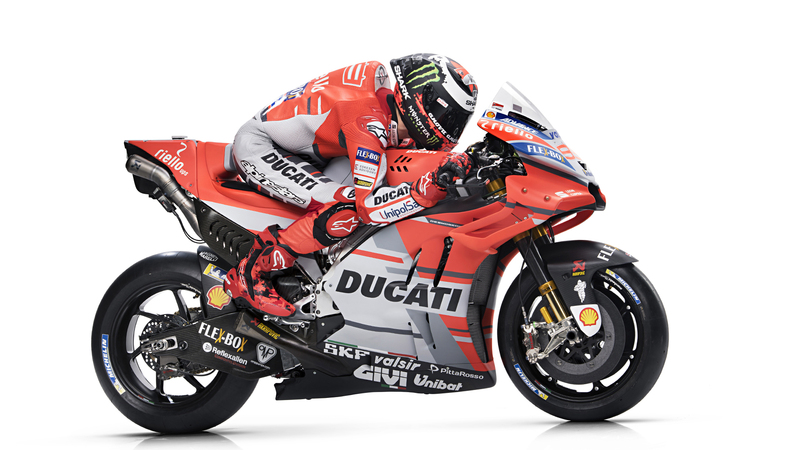 His precise and elegant riding style adapted perfectly to the Japanese bike and he set pole position in his first race and stepped onto the top of the podium in just his third MotoGP race at Estoril. 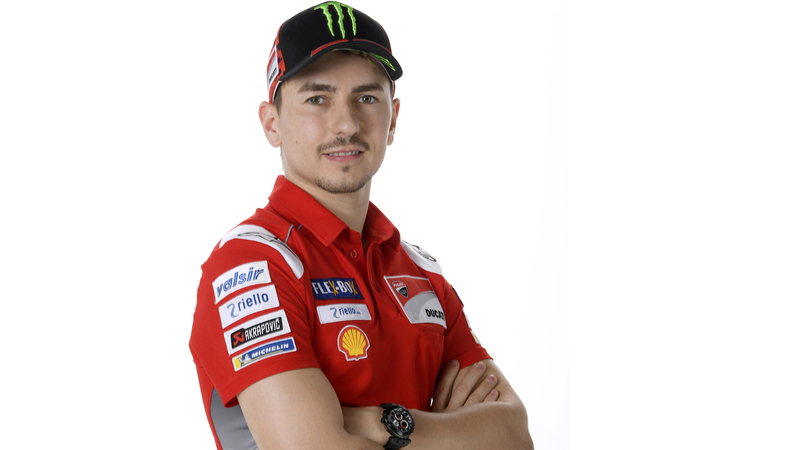 In ten years of MotoGP Jorge Lorenzo has won three world titles (2010, 2012 and 2015), finishing runner-up another three times (2009, 2011 and 2013). 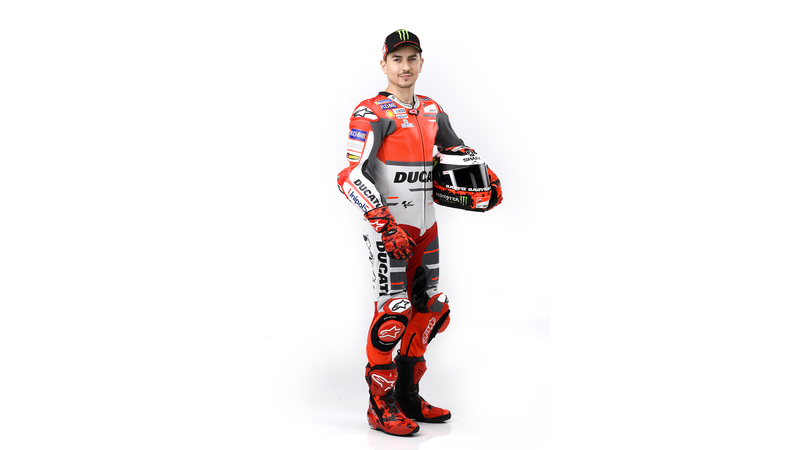 He has also won the 250 cc title twice and in view of these results can be considered to be one of the most important and successful riders of all time.